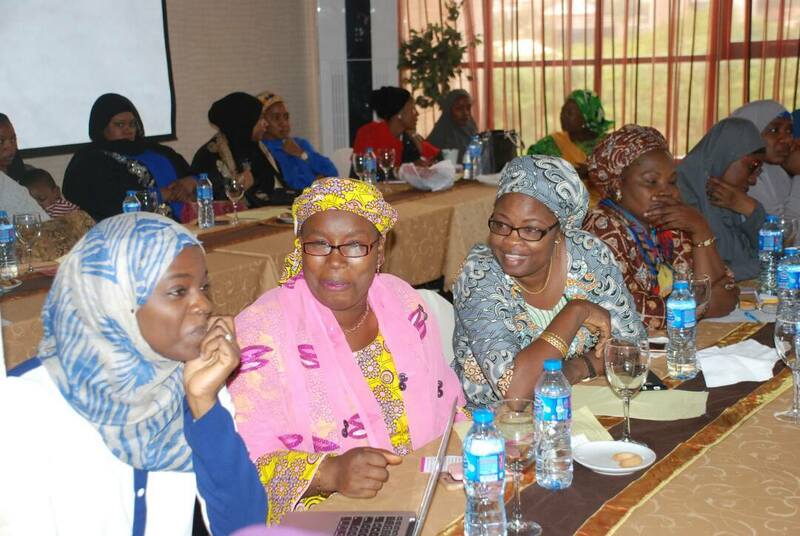 Global Peace Women (GPW) brought together more than sixty women leaders to promote the “Peace begins in the Home” campaign in Nigeria on May 20. Promoting the crucial role women play as peace-builders in the family and society, the advocacy meeting provided a platform for influential leaders to network and strategize implementation of GPW’s culture of service across barriers of faith and ethnicity. In an age that glorifies individual freedom and economic development, the health of the family unit has often been pushed out of sight, instigating a chain reaction of problems in the greater society. GPW is working to counter this challenging issue by building up the most basic institution: the family. The family encapsulates the most intimate bonds of the human experience. Despite differences in personality and temperament, family members form loving and lasting relationships in a home environment that is promoted and guided through unique feminine love and support. Therefore, women have a crucial leadership role in building peace in the family, the cornerstone of healthy societies, nations, and a prosperous and ethical world. “Peace begins in the Home” is a women-led initiative that promotes awareness of each family member’s value and responsibility to foster a culture of peace in the home environment. GPW’s networking opportunities for women leaders transforms communities by helping them recognize their roles as educators and advocates for peaceful dialogue. GPW’s leadership network harnesses women’s indispensable leadership capacity to initiate service projects and programs that inspire girls and women with the confidence to embrace their innate value and abilities for the sake of building healthy families as the foundation for healthy societies.